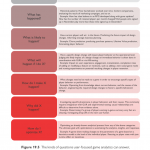 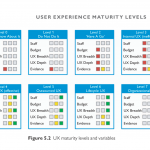 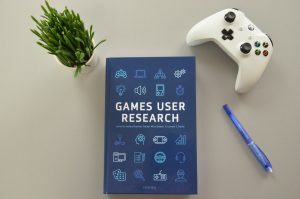 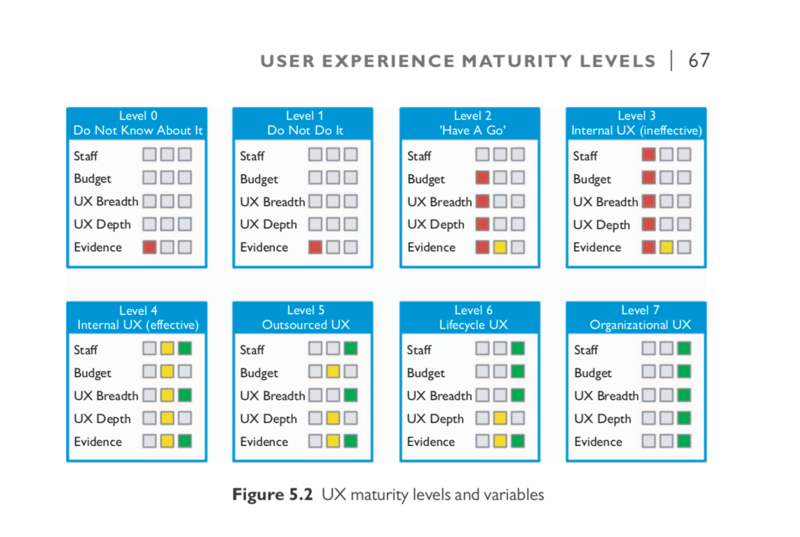 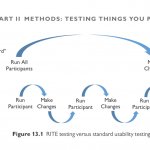 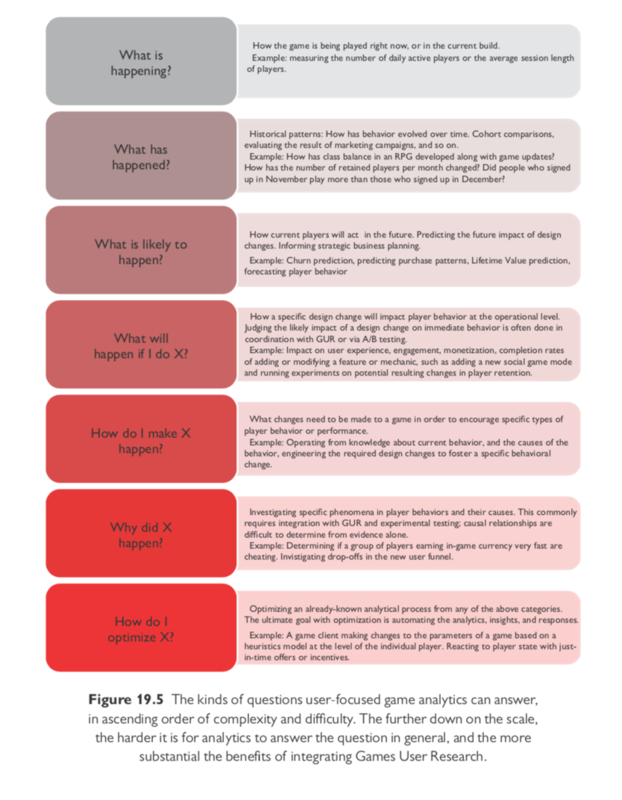 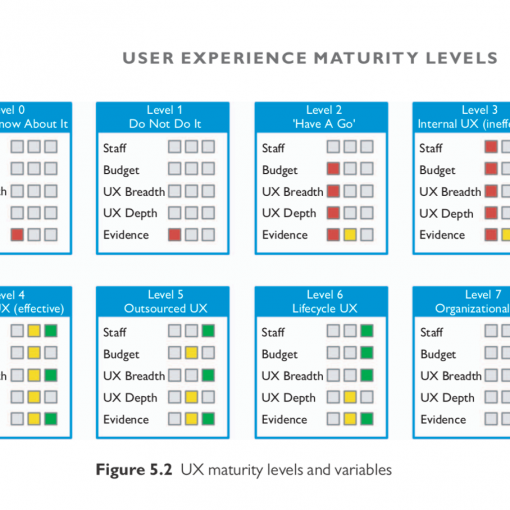 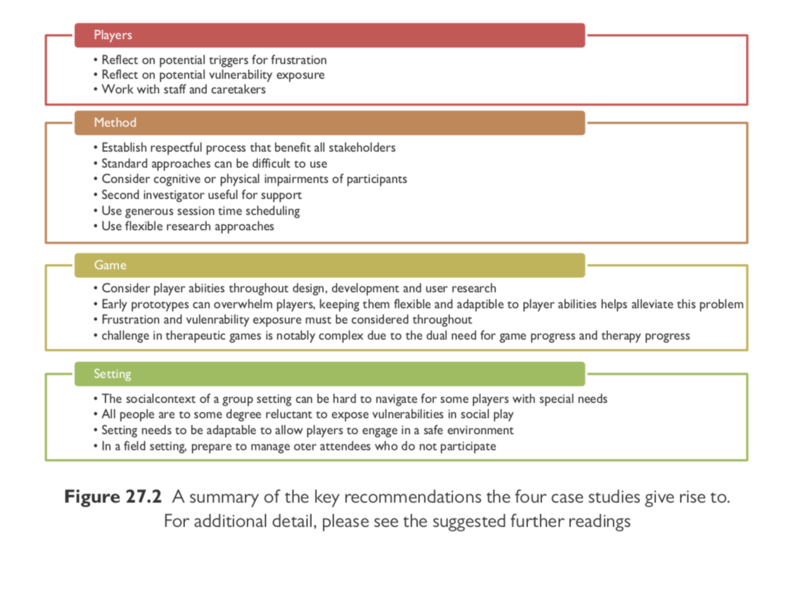 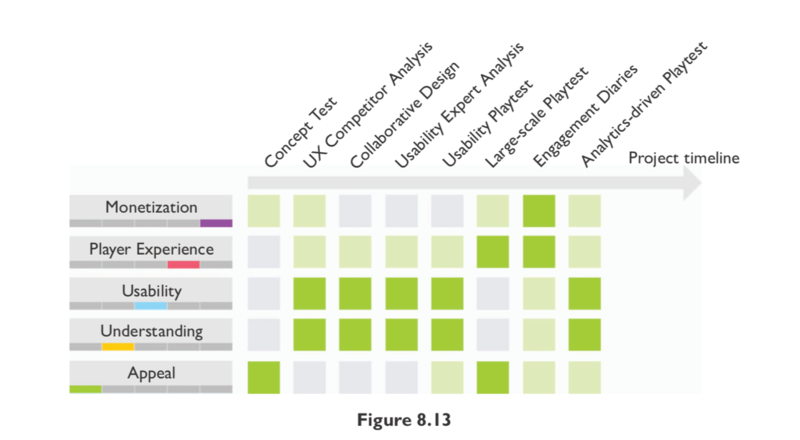 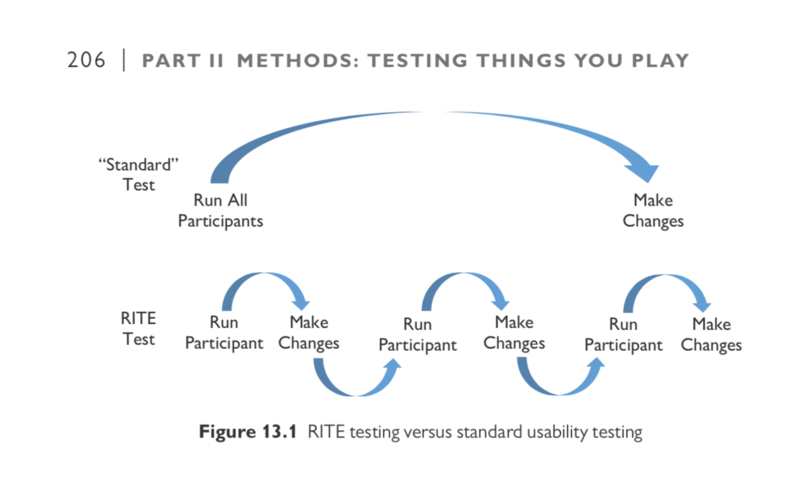 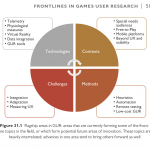 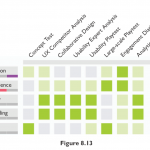 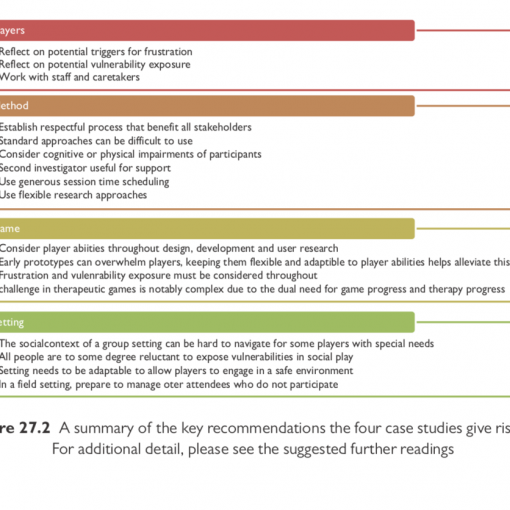 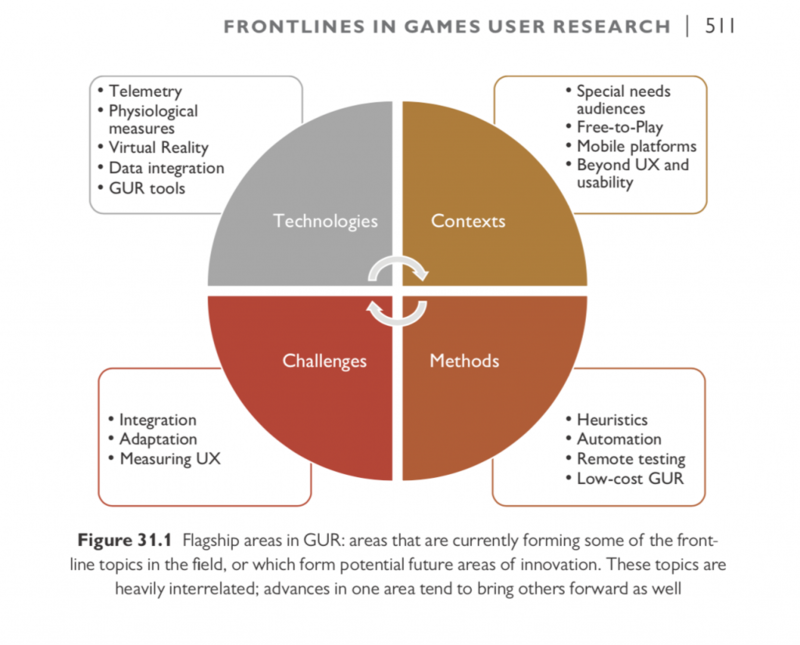 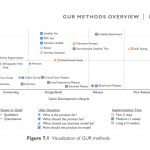 Games User Research (GUR) methods and principles are evolving rapidly in keeping pace with the innovation rates in games. 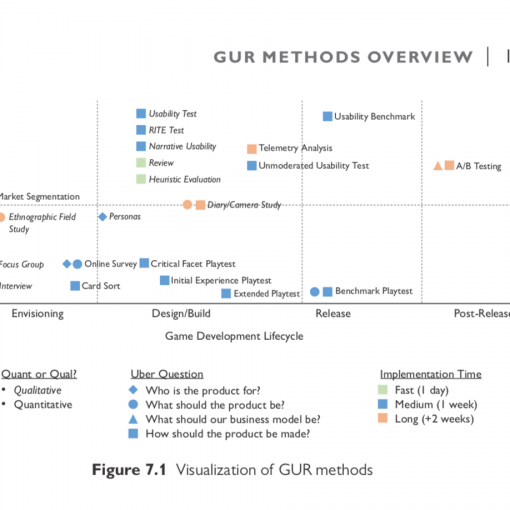 Every day brings new insights and practices, and new technologies keep expanding the boundaries of GUR. 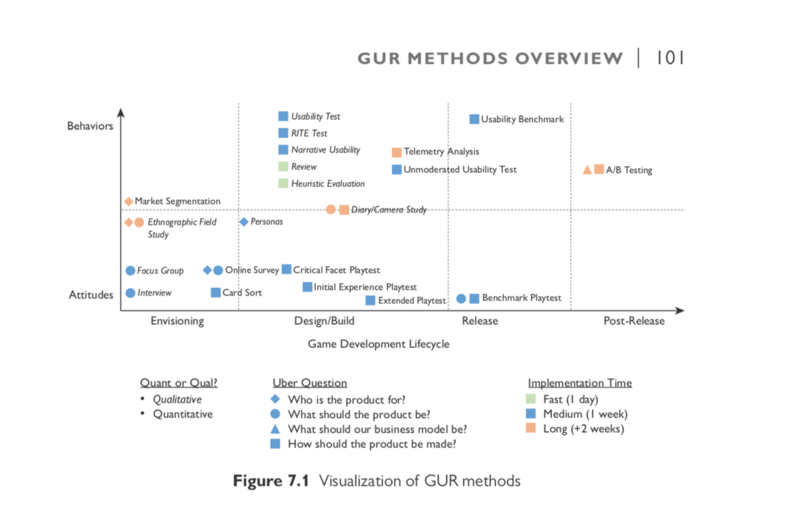 In Chapter 31, we briefly outline some of the areas where innovations are being made or the front lines expanding in GUR, from new contexts to special topics such as telemetry, virtual reality, and physiological measures.